Bungamati, is knowns as the Bunga in local Newari language. Bunga means a pit.It is 12 km. 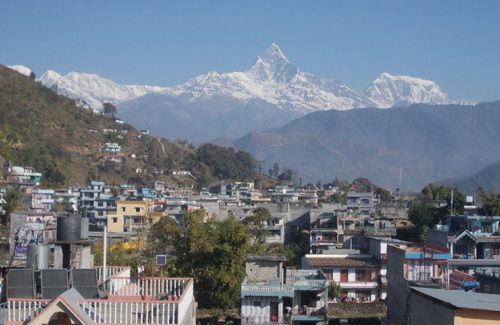 south from Kathmandu and 6 km south from Patan. On the way to Bungamati , we can see the river named Karmanasha, which is the only one river , flows from south to the north in Nepal. The ancient village spreads over an area of 7.2 sq. km. Bungamati is a classic village dated from 16th century. Still the people are living in traditional way. Almost 80% people have engaged in wooden carving. 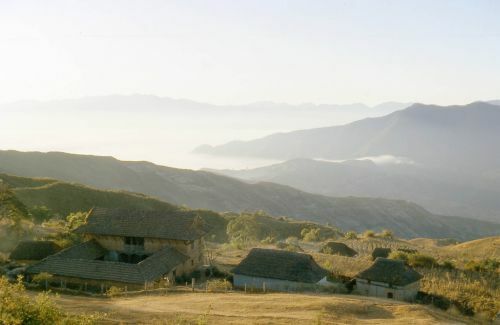 Bungamati is the summer home of Rato (Red) Machhendranath, the powerful god of rain and fertility. Once, every twelve years, there is a big festival. The chariot procession of the deity is pulled along the road from Bungamati to Patan and again takes back to Bungamati. According to legend- Bungamati marks the spot where bee – drought – was born as protector – rain maker. There is Huangriva Bhairavnath temple at the back of Machhendranath temple.He is a symbol of anger, indignation and destruction. Kumari is being worshipped in Bungamati as one of the manifestation of Adi Shakti Durga. Khokana is a kilometer far from Bungamati. 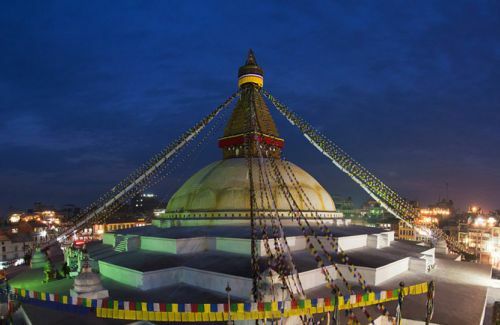 We can visit one of the four famous Ganeshas in the Kathmandu valley named Karyabinayak on the way to Khokana. Khokana resembles Bungamati in many ways. This place is famous for Mustard oil. There are still old styled wooden mill to produce oil. There is a pagoda style Shekali Mai temple known as Rudrayani. 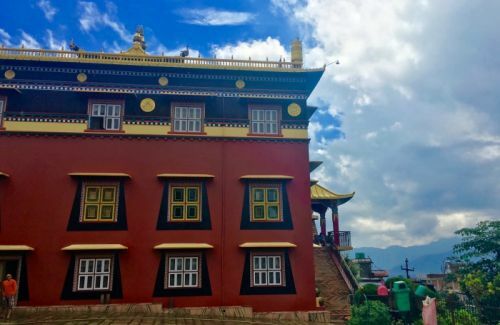 It was built in 17th century in Malla period. The newar people in Khokana do not celebrate the national festival Dashain. They are different than the Newar in Kathmandu in many ways. The people of Kirtipur come to marry in Khokana. Patan is 6 km. south from Kathmandu.It was also the Newar kingdom before the Shah dynasty took over. The city is in wheel shape, inhabited mostly by the Buddhist followers. This is the city of great art work. The most famous Newar artists and master craftsmen like Araniko, Abhay Raj and Sidhhi Raj, were born in Lalitpur (Patan). 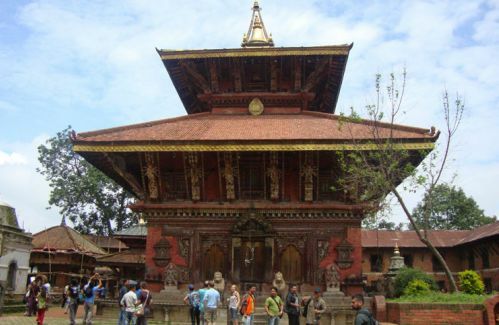 Lalitpur said to have founded by King Veer Deva in 299 A.D.The typical Newari name of Patan is Yala.Patan has many sites to visit. 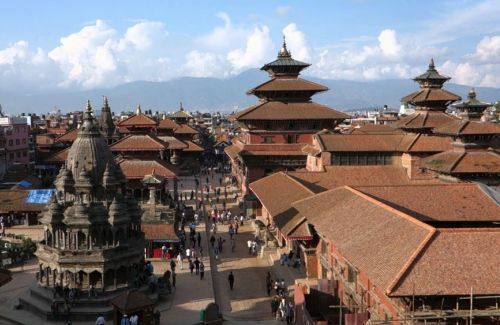 There is not only the Durbar Square but also Patan Industrial Estate, Ashoka Stupas, Jawala Handicraft Center and many monasteries etc. Day 01Drive from Kathmandu to Bungamati, then visit Khokana and drive back to Patan SightseeingWe set out from hotel at 9 am for the sightseeing. We drive to Bungamati which is 12 km south and takes about 45 minutes. Bungamati and Khokana are typical Newari towns where people are following the old tradition, occupation and living as same as they were in the past. There is less effect of modernization. We can find people are getting engaged on wood carving. They make very artistic doors and windows. There is Khokana after a kilometer in distance. We can visit one of four Ganeshas named Karya Binayak on the way to Khokana. 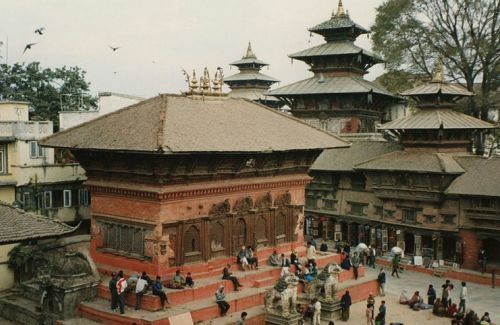 Bungamati is famous for the summer home of Red Machhindranath. 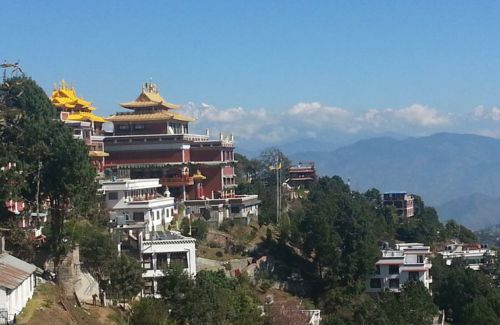 Khokana has unique cultural celebration ever year. Khokana is famous for mustard oil crushing in the traditional wooden mill. 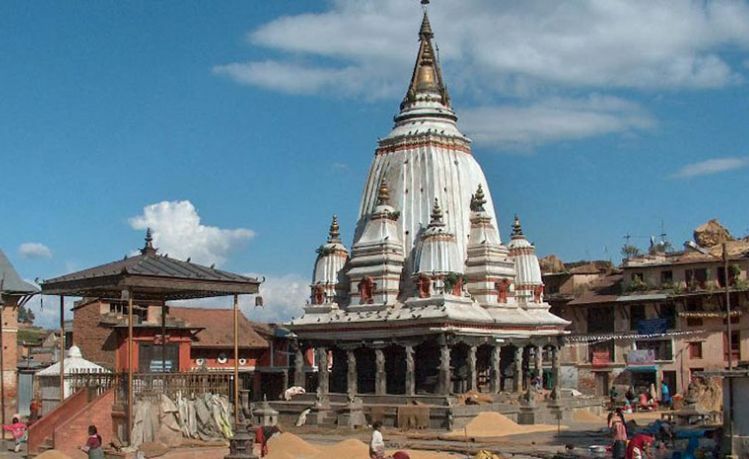 Then we proceed to Patan Durbar Square where we visit three different Chowks, Krishna Temple, Banglamukhi temple, Golden temple, Mahabouddha and return back to hotel.